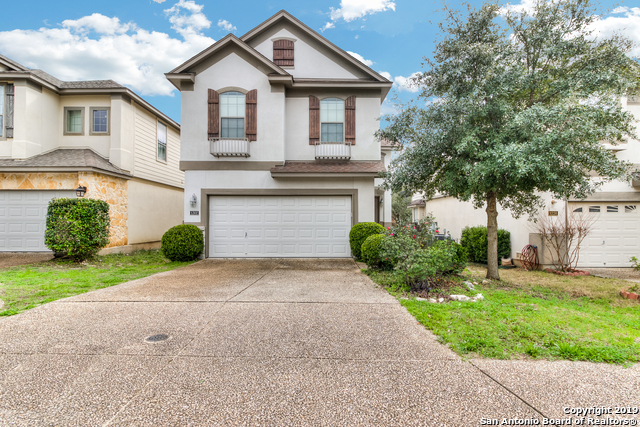 All THE VILLAGES AT STONE OAK homes currently listed for sale in San Antonio as of 04/20/2019 are shown below. You can change the search criteria at any time by pressing the 'Change Search' button below. "You'll love this exquisite, 2-story home with spectacular space for entertaining. This 3 bedroom, 2 1/2 bathroom home will give you 1825 square feet of generous space to move about, without losing that quaint, cozy atmosphere when it's time to cuddle up with a good book. Situated in the prestigious Stone Oak community with an award-winning school system in San Antonio. This home is only available to the buyer who acts NOW! 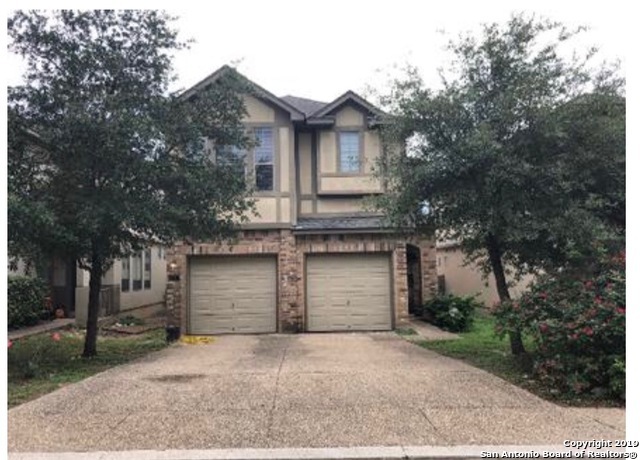 So, stop reading and call to make an appointment"
"Beautiful and inviting, move-in ready two story home located in gated community within the heart of Stone Oak. This charmer has been renovated throughout, to include new fixtures, carpet/flooring, and fresh paint. Upgraded granite and subway glass tile backsplash round out the eat-in kitchen. Newly installed stain resistant carpet throughout the upstairs. Loft space/game room perfect for entertaining. Spacious master with full bath and walk-in closet. Covered backyard patio. Short walk to Stone "
"The paint is still wet, well not literally but come quick and see the recent improvements transforming this rental into your next home. From new interior paint, new carpet, new tile floors upstairs in wet areas, new stainless steel appliances, and a modern kitchen makeover there isn't much left to do but pack your boxes for move in. These European style homes are situated perfectly between 281 and 1604 in the desirable hills of Stone Oak and nestled in a gated community in the middle of Stone "
"Charming home located in highly desirable Stone Oak area & is close to shopping, restaurants & businesses. Bright & open kitchen with Corian countertops with area for chairs, stainless steel appls & breakfast area. The entire first floor is ceramic tile and all the main windows have blinds. Great game room on second floor. The master suite is spacious with attached bath, separate garden tub, shower and dual sinks. All baths updated with granite. Backyard features deck and established landsc"
"Charming two story, 3 bedrooms, 2.5 bath home, built by McMillin Homes in 2008 in the desirable Stone Oak area. This home offers a bright and open floor plan with solid surface countertops, stainless steel appliances and a tile back splash in the kitchen. Conveniently located with access to major highways as well as shopping, restaurants, entertainment and business locations. Within walking distance to Canyon Ridge Elementary as well as to Stone Oak Park where you can enjoy the relaxing & plea"